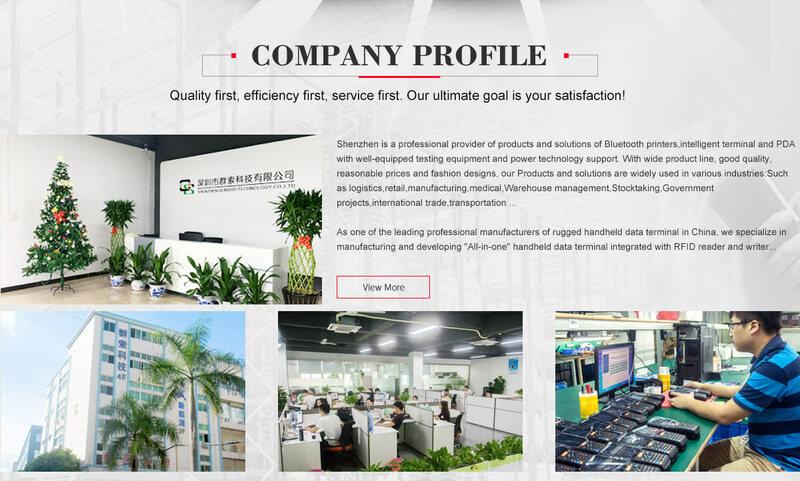 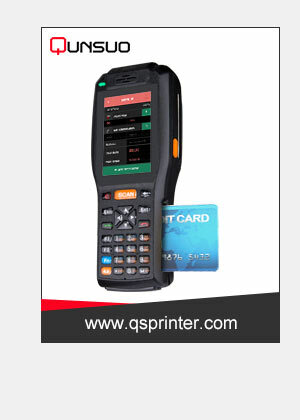 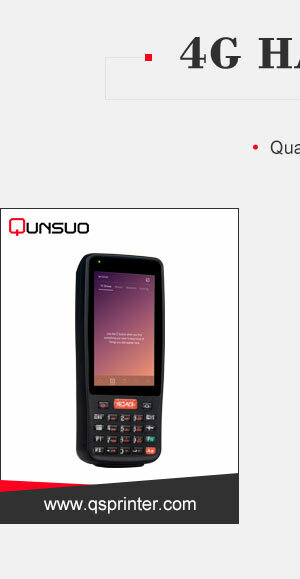 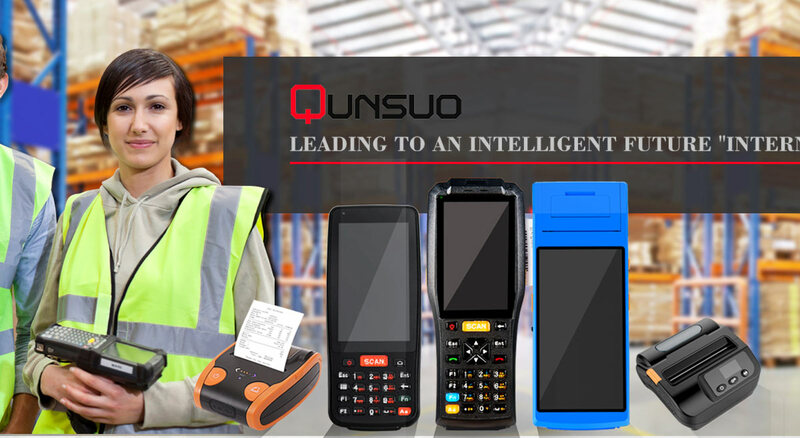 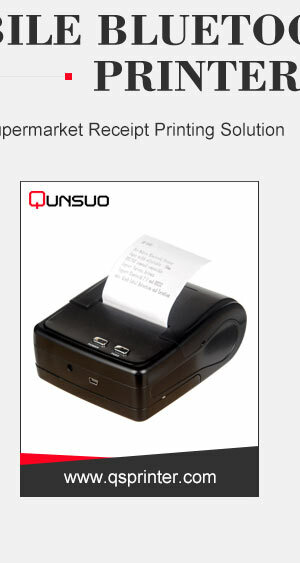 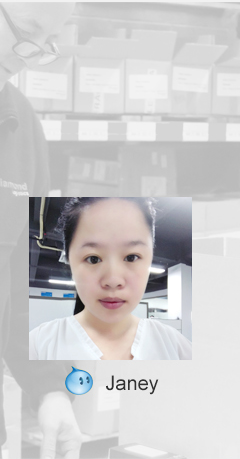 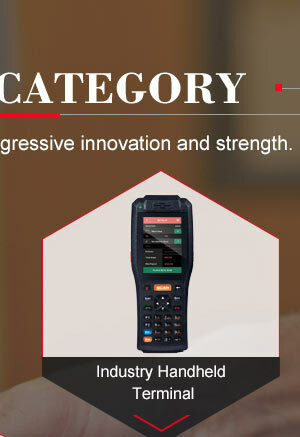 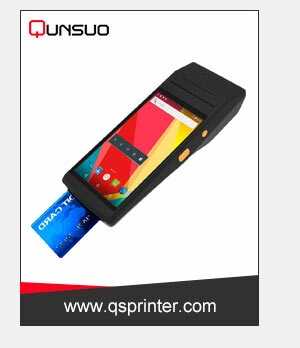 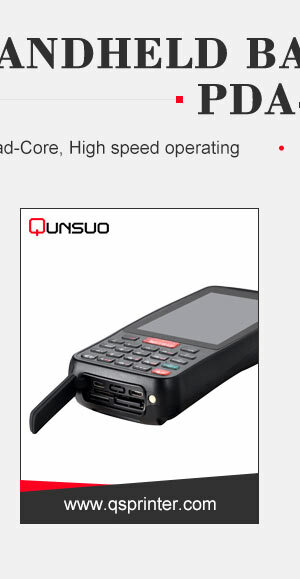 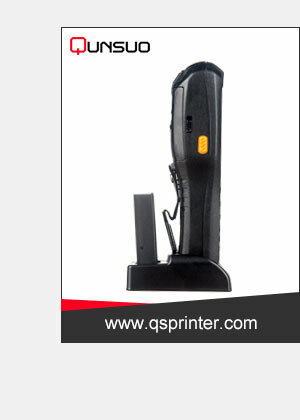 Shenzhen Qunsuo Technology co., LTD., was founded in 2008,China.We are specialized in kinds of portable printers ,pos terminals and industrial PDA terminal s .we have powerful technology support ,best service will be provided.Welcome to visit our factory. 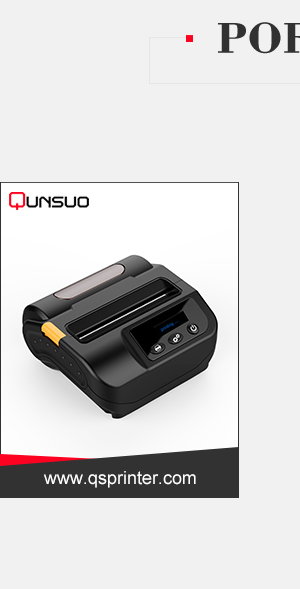 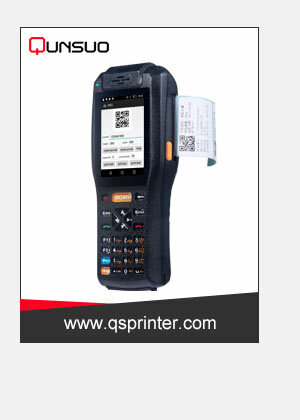 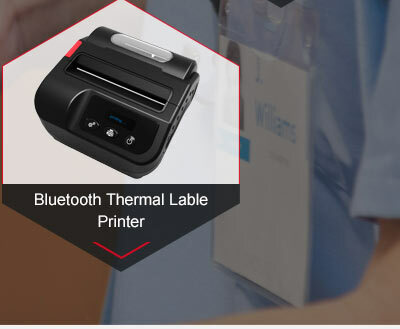 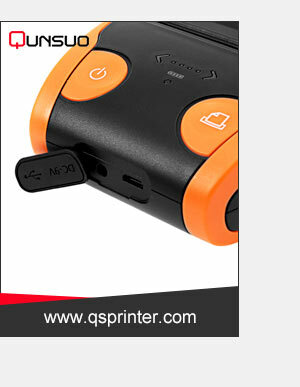 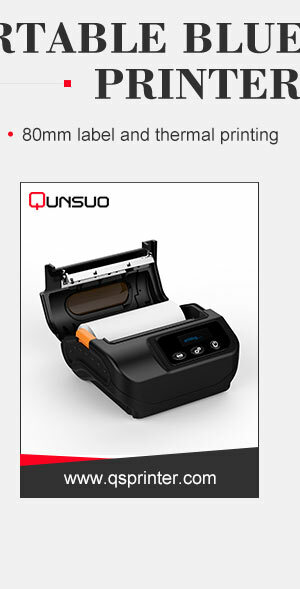 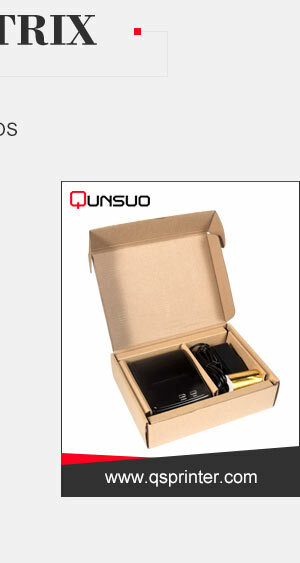 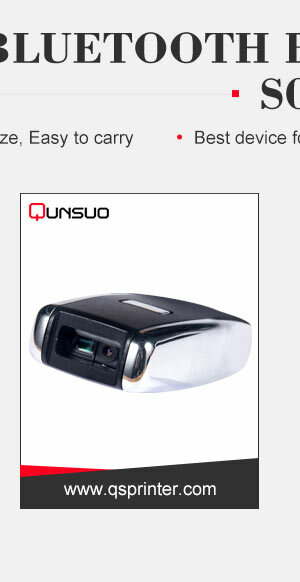 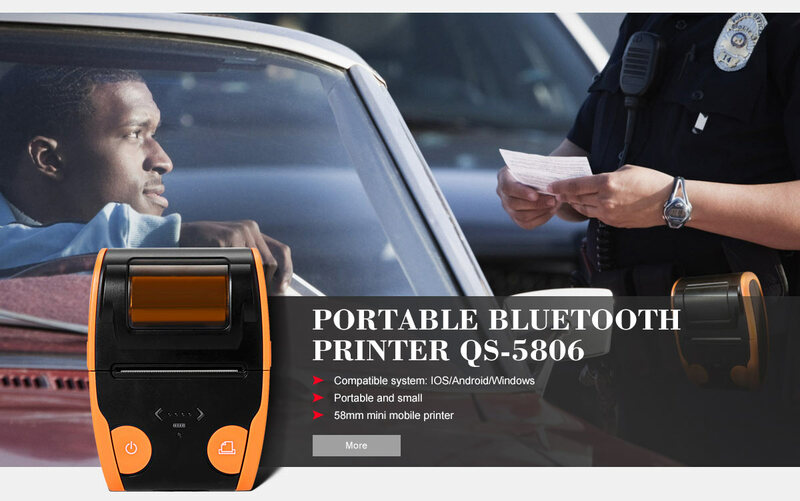 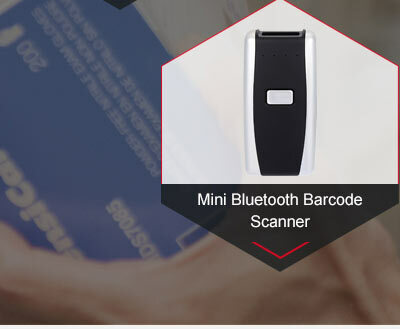 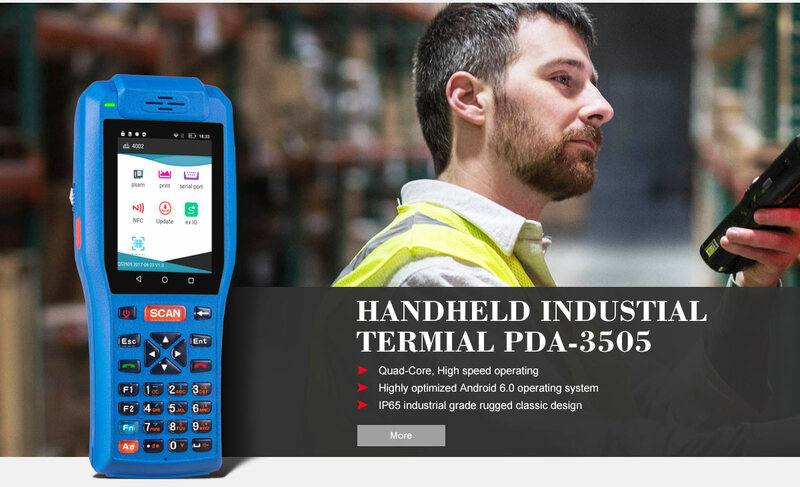 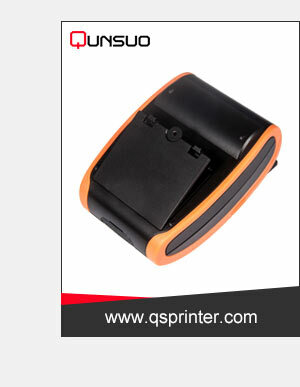 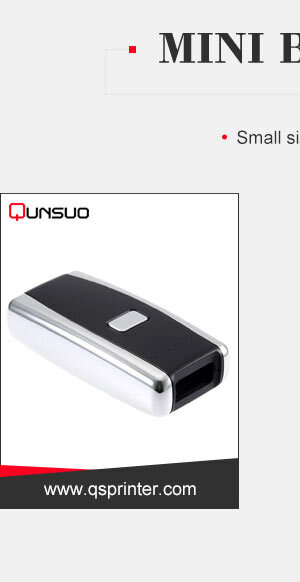 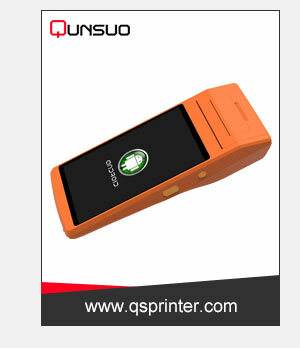 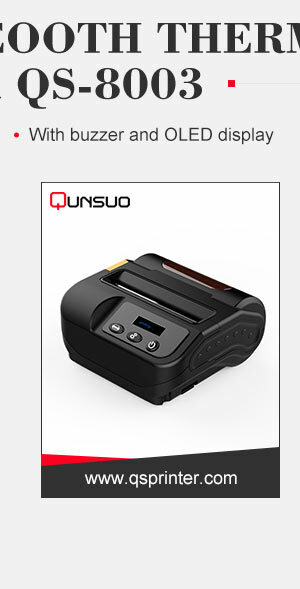 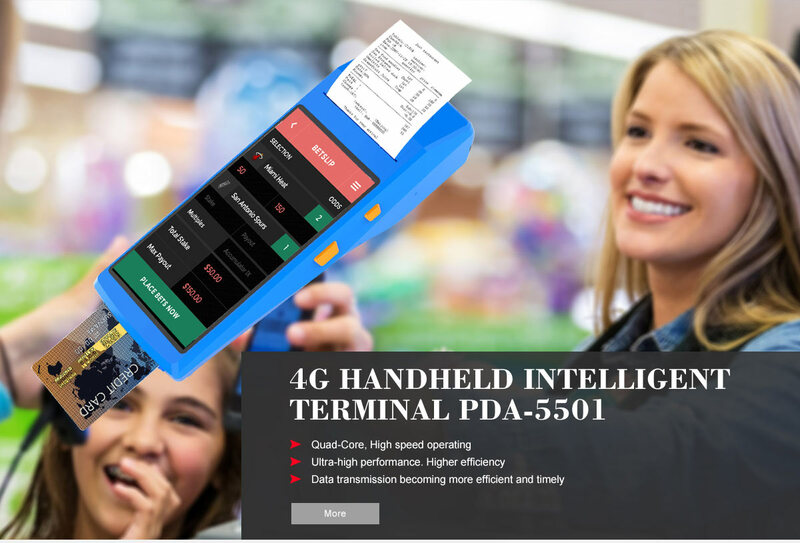 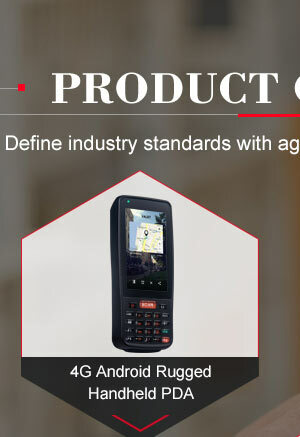 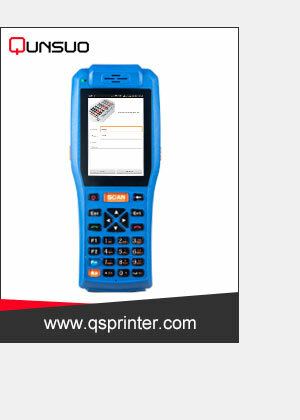 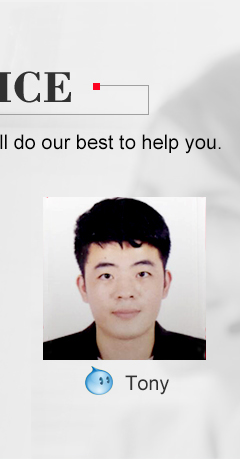 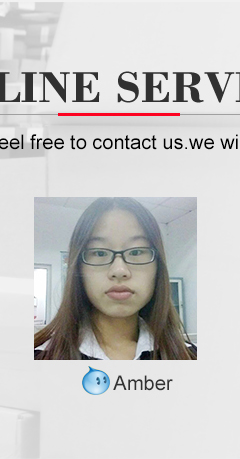 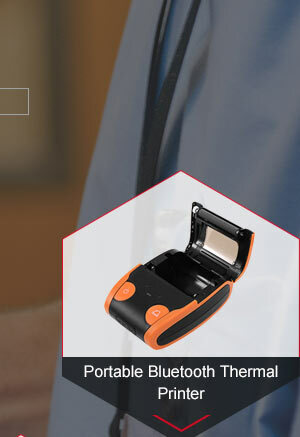 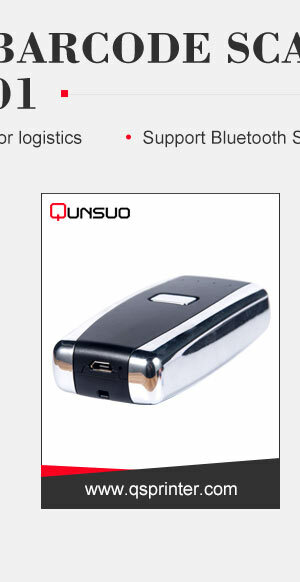 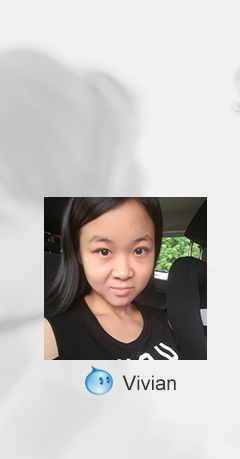 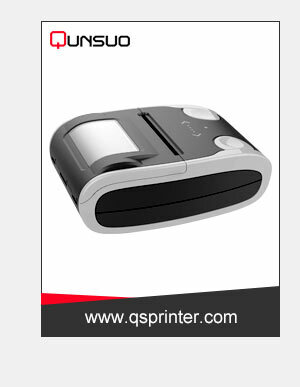 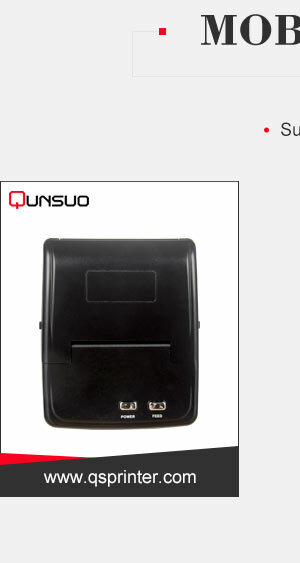 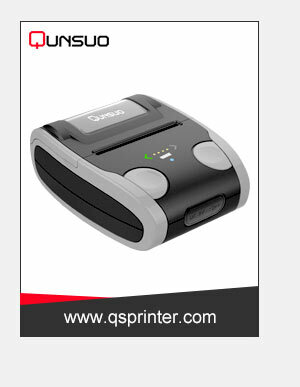 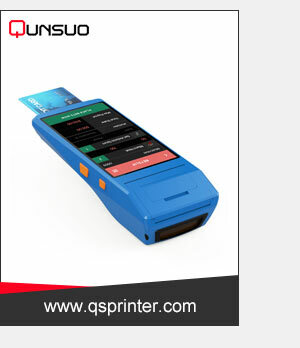 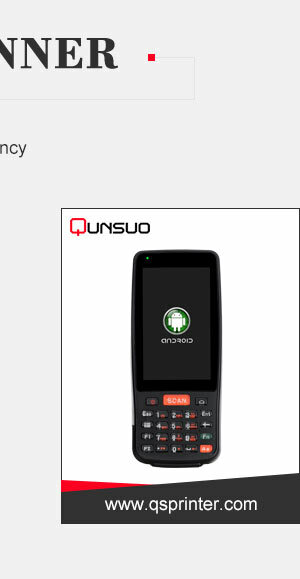 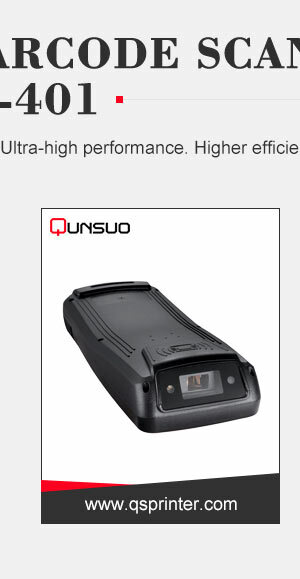 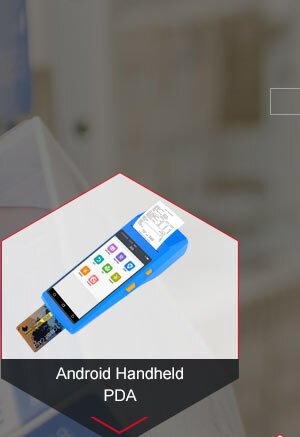 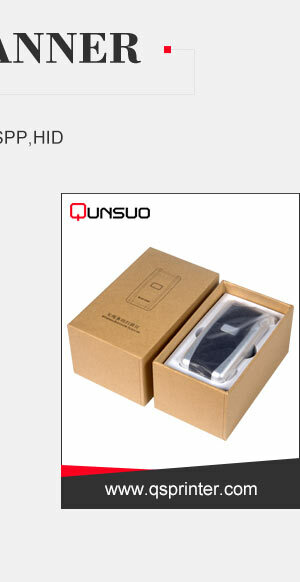 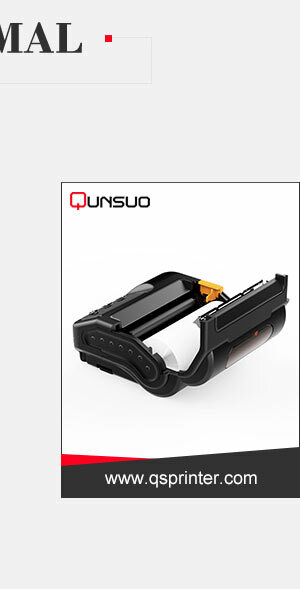 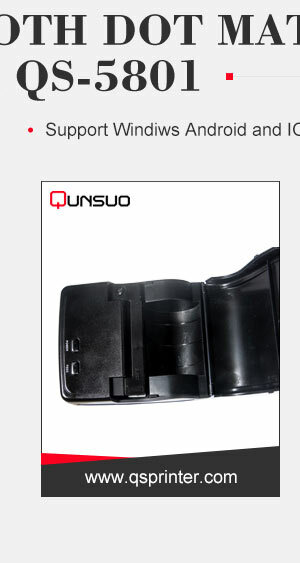 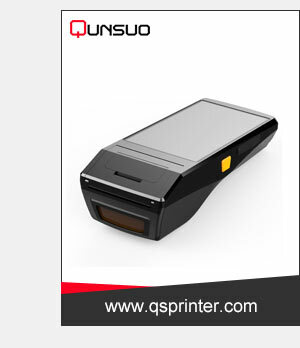 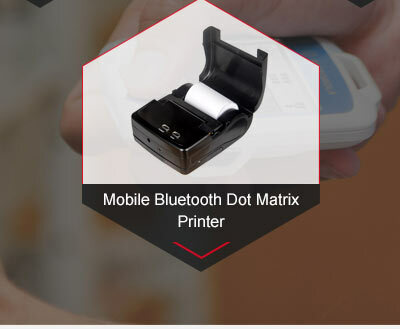 Shenzhen Qunsuo Technology Co., Ltd. is a manufacturer of Bluetooth printer, intelligent terminal and PDA with well-equipped testing equipment and powerful technology support. 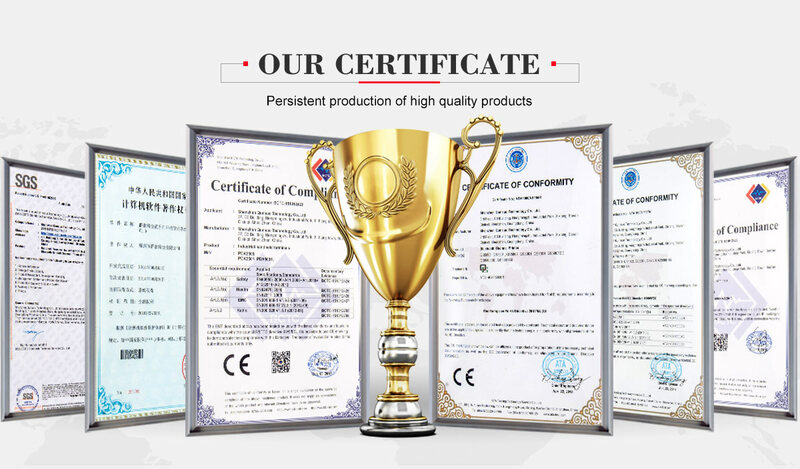 With wide product line, good quality, reasonable prices and stylish designs, our products are widely used in various industries.